The textile Industry has always played a pivotal role in the industrial and economic growth of our state of Gujarat. The Garment sector of this industry, which has witnessed an accelerated growth over last few years, is still having tremendous potential for growth in today’s era. GGMA, established in 1990 with just only 150 members is now having over 1500 members as of date. GGMA is fortunate to receive an able support both from state and central government. 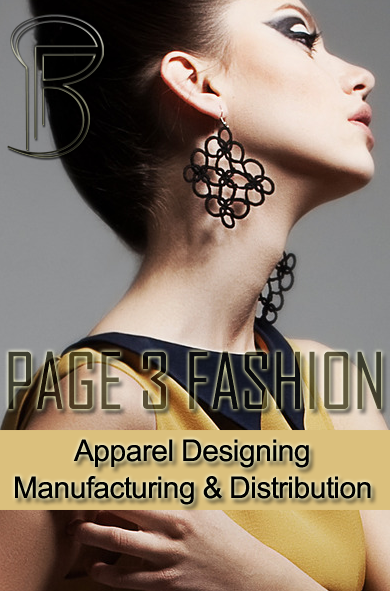 We have renowned fashion design Institutes like NIFT providing excellent designers. Our visionary state government having realized the potential in the sector, has set up apparel parks at strategic locations and also planning for domestic apparel park which will go a long way in feeling the progress of the industry. 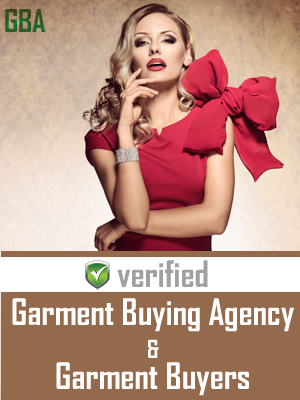 The Gujarat Garment Manufacturers Association (GGMA) is an alliance of Garment Manufacturers who are together working toward making Gujarat of the most sought after destinations for Readymade Garment Industries in India. The efforts of GGMA are directed toward making people aware about the business possibilities that the Readymade Garment Business in a Gujarat can provide them. GGMA also creates a platform to avail business for its Members and promotes their Brands on National & International platform. One such kind of a platform is a National Garment Fair which creates a huge opportunities for each Members. Not only can it prove to be profitable venture for Manufacturers, but even the buyers and wholesales From across India and other countries also have seriously started considering Gujarat as prospect for garment trade. We at GGMA have been contributing toward the garment trade development of state and this show acts as a platform to spread those developments to citizen of state as well as the country. GGMA has also responded positively in providing social services in natural calamities like floods ,earthquake and tsunami in the state. We also do a "VASTRA ARPAN ABHIYAN" every year. we also give a SCHOLARSHIP to student in school of Ahmedabad. Address : 4th Floor, Karnavati Garment Mall, Old Madhuram Cinema, Gheekanta, Ahmedabad-380001, Gujarat, India.